Day 4 at Myanmar, we got to escape from the pagoda fatigue by enjoying a cruise ride along the river towards a small town named Twante. 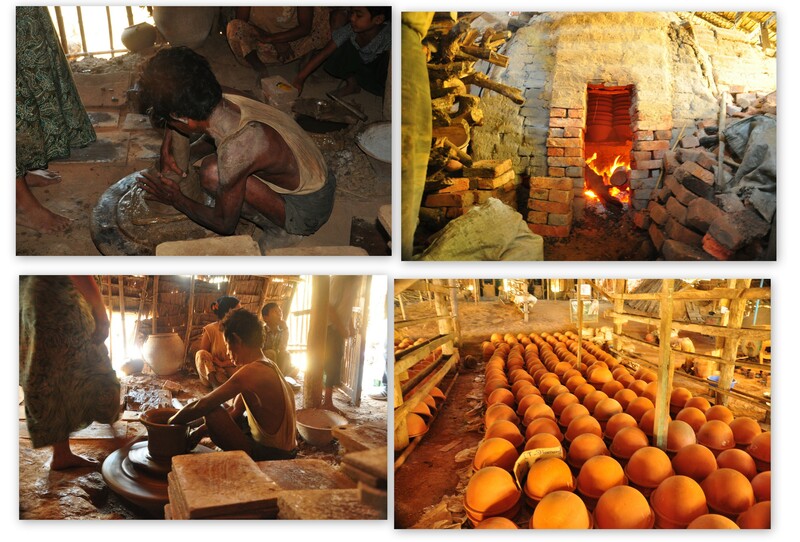 We visited the pottery workshop and watch a demonstration on how the people produce clay pot from scratch. We spent the night at Yangon in Trader's Hotel. In the early morning, we can see the buzz of the city from our window. While enjoying our breakfast, we can see the local had started their busy work life in the morning. Today we will be spending most of our time on a cruise towards Twante, a small village known for its traditional pottery. We picked a windy spot for ourselves and settled to doze off during the 2 hour journey. 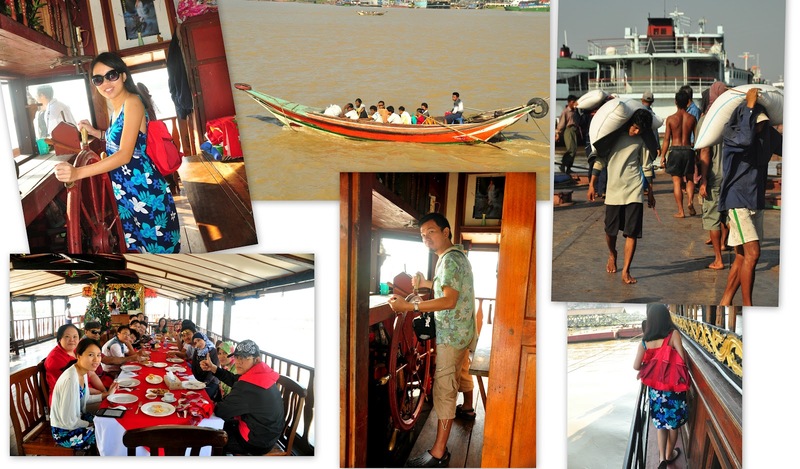 While we cruise along the river, we can observe little fishing village and local people travelling in small boats. This came the interesting part, upon reaching we had horse cart ride from the pier into the village. The cart ride was very shaky due to the simply wood construction and although I'm not a devoted believer, I thank God when I reached the destination unscathed. We were showed how the local made the pottery from scratch. From the mud, to moulding, to heating it in the furnace. 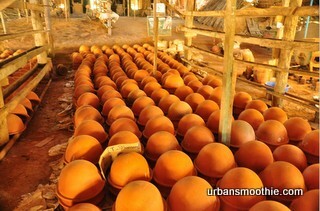 Don't you think the end product of the pottery looks like a kaya ball? Is a shame that the pottery is too big for us to pack in our luggage. The local kids were very curious on our visit and keep following our group wherever we walked. 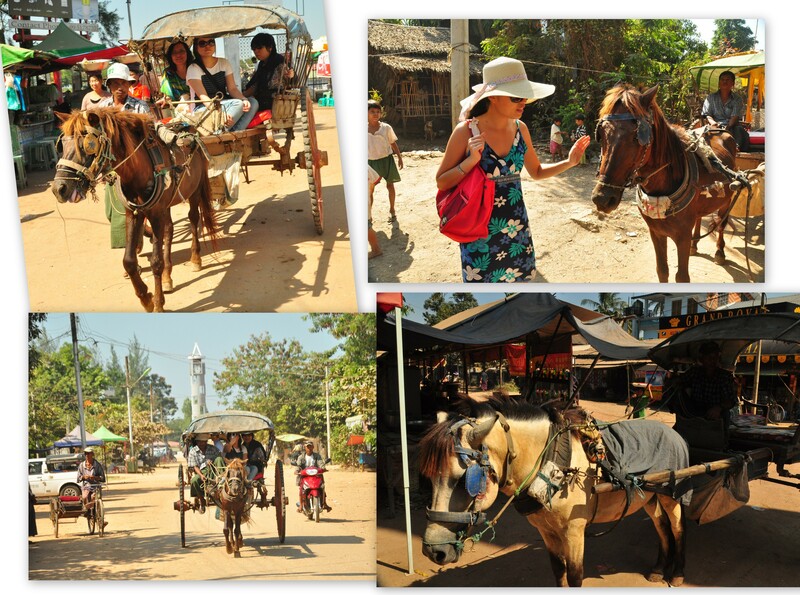 Later on, we make our way back to the pier on another round of horse cart ride. 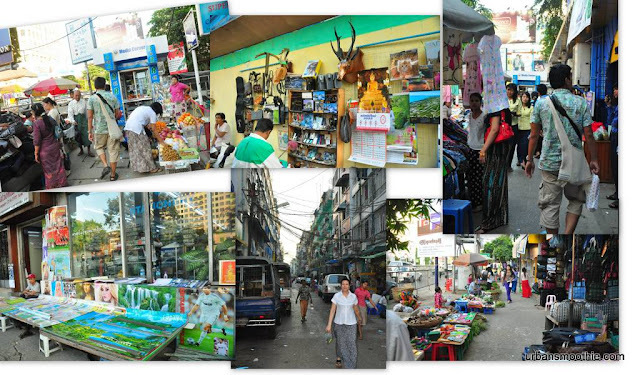 The driver took the route that bypass the local market and we got to see them selling the local produce. After another 2 hour of cruise ride back to Yangon city, we had the remaining of the day for some free and easy. Most of the group went to hunt for more goods at the Scott's market, which is within walking distance back to the hotel. Due to Mr. B tummy discomfort, we made a short walk around the streets and head back hotel for some rest time. 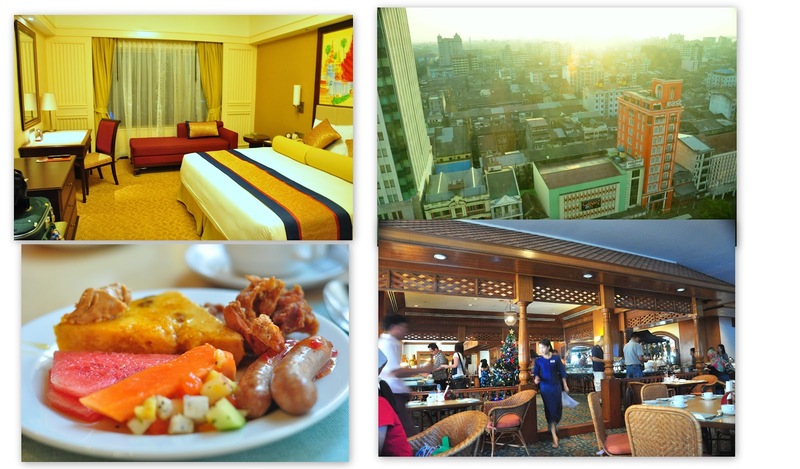 Tomorrow morning, we will bid farewell to Myanmar and return to civilization.